Many children who are deaf in Zimbabwe are assumed to be cursed in local tradition. Some have their tongues cut by the witch doctors to release them from the curse. Deaf children are at the bottom of the social order in their families and are often treated with less dignity and care than other children. 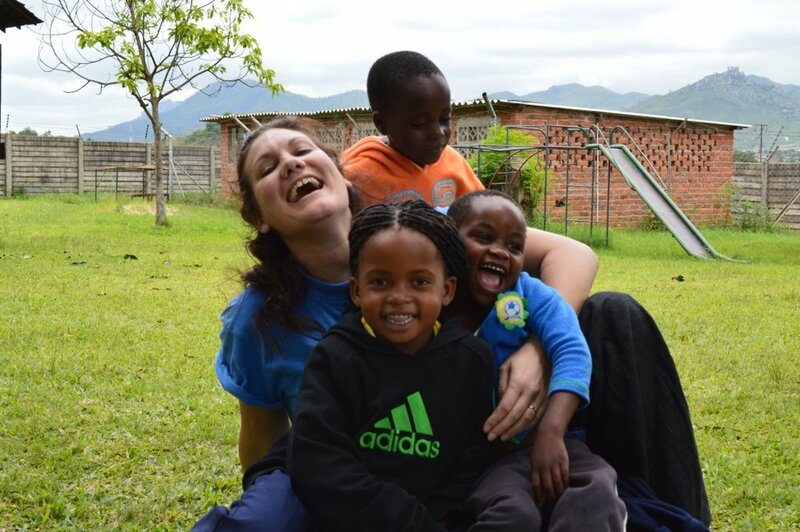 Nzeve Deaf Children's Centre, is located in the high density suburb of Sakubva, Mutare in eastern Zimbabwe. 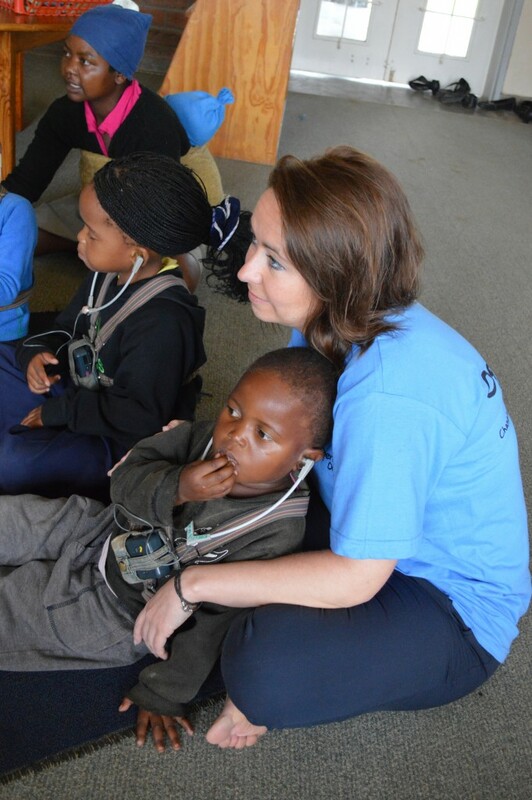 Since 2000, Nzeve has provided early intervention for deaf children and a range of other specialist services for the deaf community in Manicaland. Libby Foster is the director and Operation Orphan’s primary contact with the project. 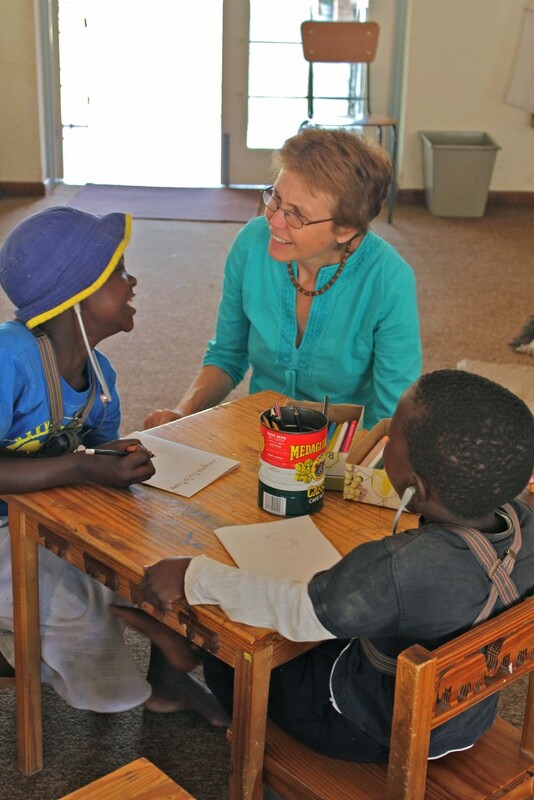 She loves her job and her desire is to see deaf children diagnosed early to give them the best chance in life. By engaging parents, deaf people in the community and other organisations, the team at Nzeve are building a strong and complete care structure around the child. Libby also advocates for the deaf community, working towards equal opportunities and rights in all areas of society including education, health care and in employment. The centre also has a training workshop teaching some of the older children sewing, carpentry and building skills so that they can earn a living. Operation Orphan makes termly donations towards school age children’s fees. We are also an international representative for the project, providing a pathway for donors to give and ensure funds get to the centre. Because we are registered in the USA, the partnership successfully secured funding from CaringCrowd (a fundraising initiative underwritten by Johnson&Johnson) and delivered a programme that helped mothers learn to communicate with their deaf children. Nzeve has affected change for so many of Zimbabwe's deaf community. Through this intervention we are changing lives for a brighter future!